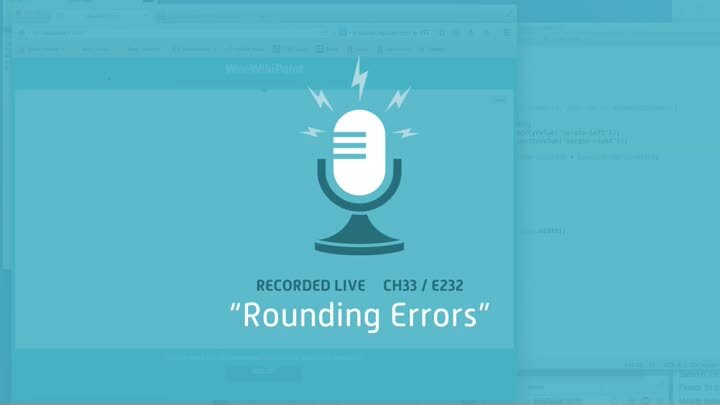 Our CSS tests have been failing due to rounding errors. In this episode, we try to solve the problem once and for all. We take a careful look at our centering test, how different browsers handle rounding, and even the effects of the browser’s zoom level. By the end of the episode, it’s all cleaned up and we’re ready to move on.